Crescent Moran Chasteen is a partner in Nutter's Tax Department. She focuses her practice on advising companies, executives and boards on the regulatory complexities of executive compensation and benefits, including tax laws governing deferred compensation, equity compensation, golden parachute arrangements and deduction limitation rules; securities laws including reporting and disclosure requirements, shareholder approval requirements and registration issues; and ERISA. She advises clients regarding tax planning with respect to compliance with Internal Revenue Code Section 409A and the tax rules relating to deferred compensation, limits on the deductibility of executive compensation and all aspects of stock and cash-based plans and arrangements. Crescent also advises on tax-qualified plan issues, including issues relating to 401(k) and 403(b) plans, and represents clients in negotiations with the Internal Revenue Service and the Department of Labor regarding compliance issues under the Internal Revenue Code and ERISA. Crescent has extensive experience advising public companies, boards, private equity clients and members of management on executive compensation and benefits issues arising in the context of mergers and acquisitions, spin-offs, initial public offerings, and restructurings. She frequently counsels both purchasers and sellers in such transactions with respect to the potential impact of “golden parachute” payments (including the excise tax on excess parachute payments), permissible treatment of employee stock options and structure of retention and deal bonus arrangements. In addition, she counsels clients on the U.S. Securities and Exchange Commission (SEC) rules governing executive compensation disclosure, corporate governance matters and periodic reporting requirements, and counsels large public companies and individual senior executives on the adoption, revision and negotiation of executive employment and severance agreements, as well as litigation and controversies involving executive compensation. 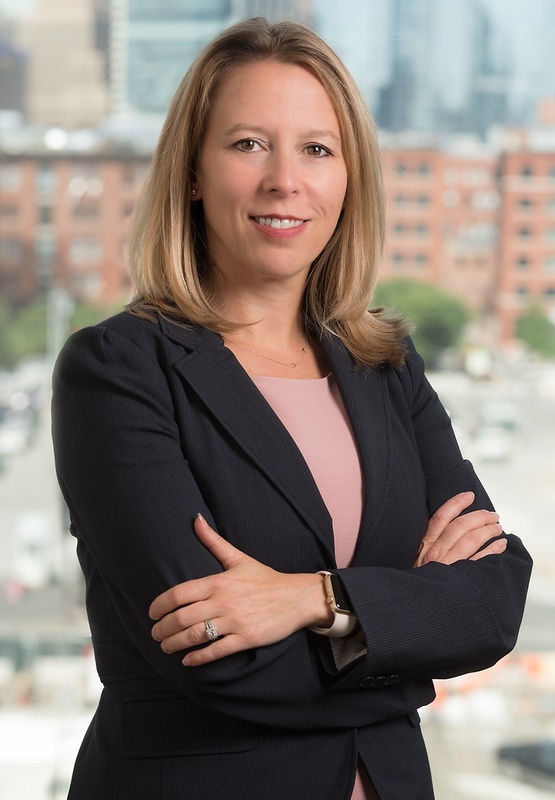 Crescent is a member of the Board of Trustees of the Women’s Bar Foundation, the Co-Chair of the BBA’s ERISA Subcommittee, and a member of the BBA’s Tax Steering Committee. She is also actively involved in the American Bar Association’s Joint Committee on Employee Benefits. Crescent has practiced employee benefits and executive compensation law with multinational law firms in Boston and Washington, DC. After law school, she served as a clerk to the Honorable Carolyn P. Chiechi of the U.S. Tax Court. During law school, she served as the lead articles editor and on the executive board of the Western New England Law Review. Nutter advised Lallemand USA, Inc., a U.S. subsidiary of a global yeast manufacturing company, when it acquired 100% of the equity of USA Yeast Company, LLC, a yeast manufacturing plant and business based in Mississippi. Crescent has extensive experience advising public companies, boards, private equity clients and members of management on executive compensation and benefits, including issues arising in the context of mergers and acquisitions, spin-offs, initial public offerings, and restructurings.